New Beginnings Family Academy has been making news since it became Bridgeport's first elementary charter school in 2002. 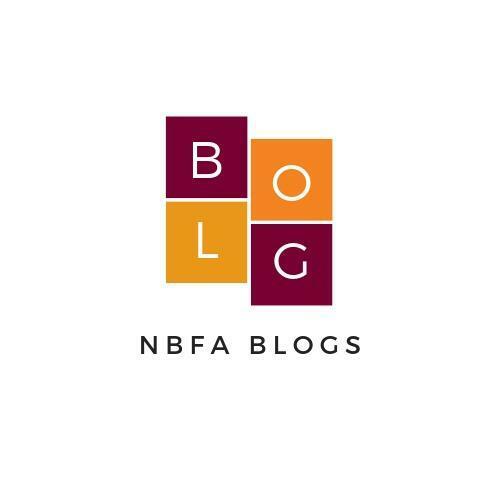 In this section, you can find our past press releases, current NBFA school news and our news blog. If you are a member of the media and need immediate assistance contact Communications Coordinator, Jerrod Ferrari at jferrari@nbfacademy.org or call 203-610-6267. 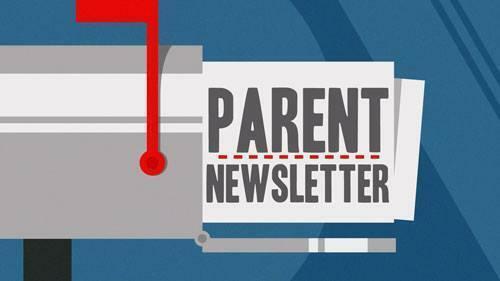 If you are a parent and would like to sign up for our weekly newsletter you can do that by filling out this form. The weekly newsletter contains helpful "save the date" reminders for upcoming school events, a small summary of the week that was and important information about school initiatives. The newsletter comes out every Sunday between 9 and 10 a.m. Sign up to stay in the loop. New Beginnings Family Academy is on social media! Stay in touch with us by "liking" us on Facebook following us on Twitter and Instagram !